Bay breeze dreaming! 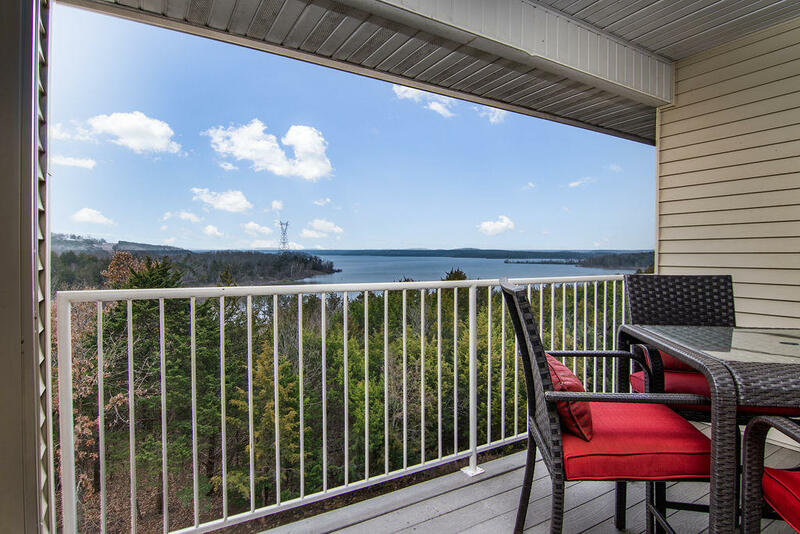 My Ukrainian Queen and I just listed this Table Rock Lakefront condo today at 325 Majestic Drive 331 in Branson. This is one of the lowest priced units currently available in this popular lakeside community. We're excited to market this luxury condo and appreciate the seller choosing us to represent them! Please call 417.527.8435 for Branson Majestic At Table Rock condos for sale.